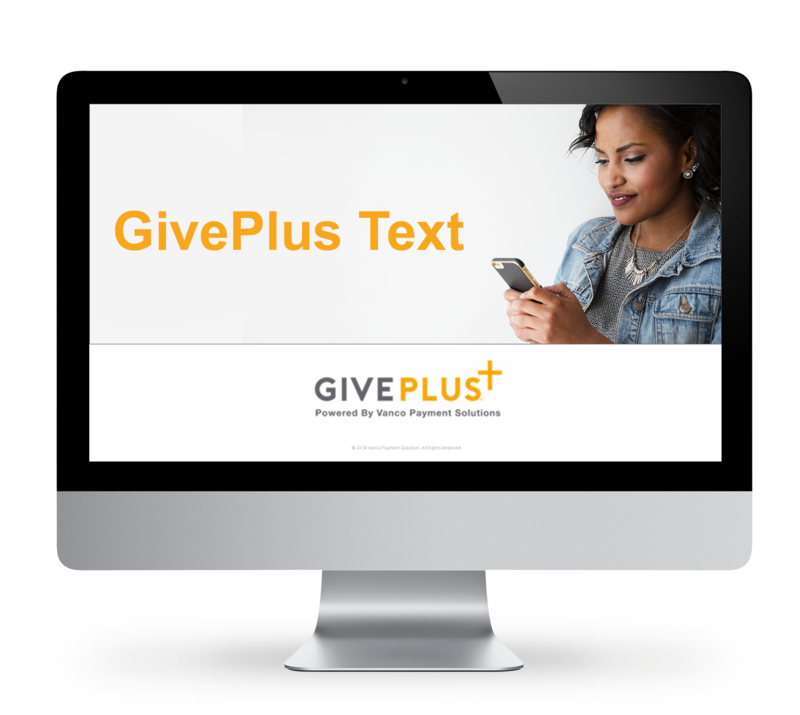 Giving through a text message takes just seconds, and our clients who’ve added GivePlus Text have increased total giving. After all, many of us use our phones for dozens of tasks each day. Watch this brief demonstration to learn how simple it is for members and visitors to give via GivePlus Text, and how it can make a positive impact on your church. Watch this demonstration now to gain a full understanding of text eGiving.